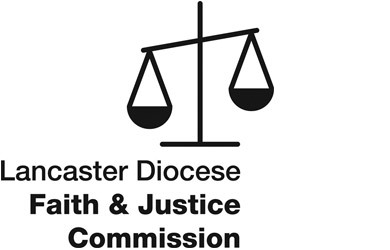 The Faith and Justice Commission works with parishes, schools and youth groups throughout the Diocese, is involved in campaigning and awareness raising, organises conferences and reflection days, and he office stocks resources and information about justice and peace issues and campaigns. It produces 6 newsletters a year. The Commission has a rolling membership of volunteers from across the Diocese.